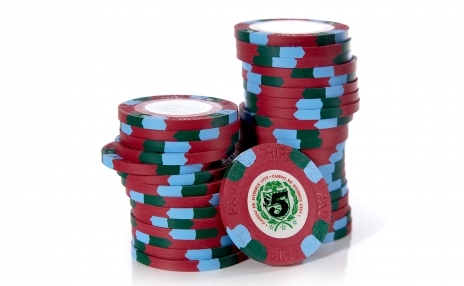 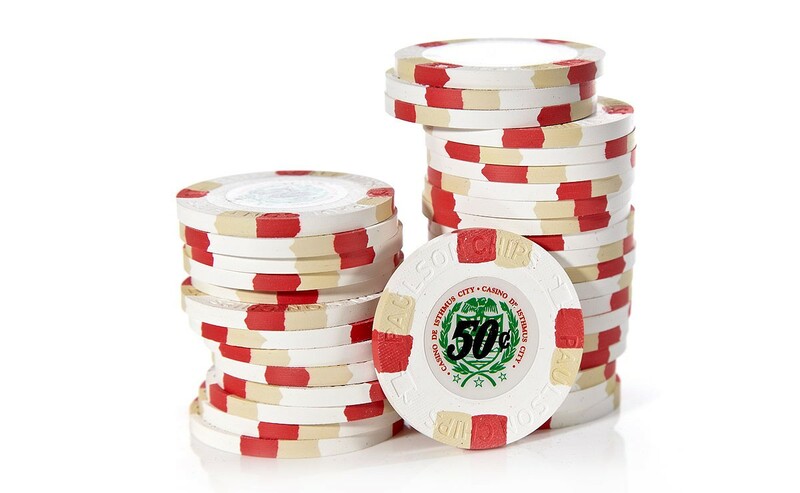 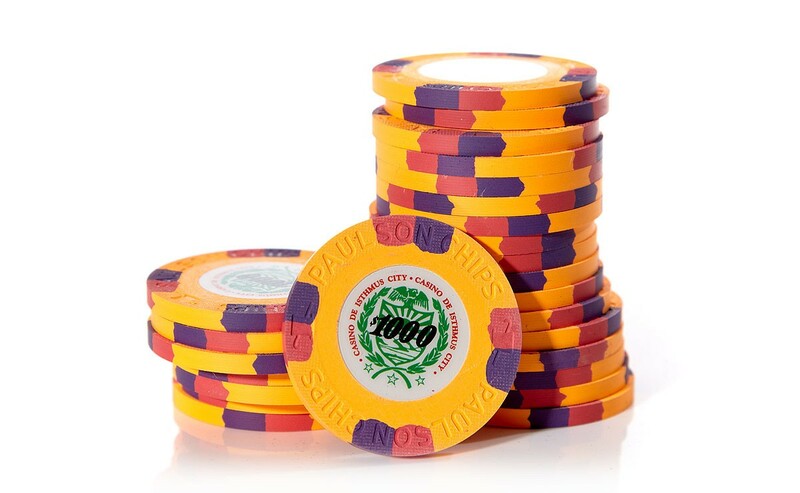 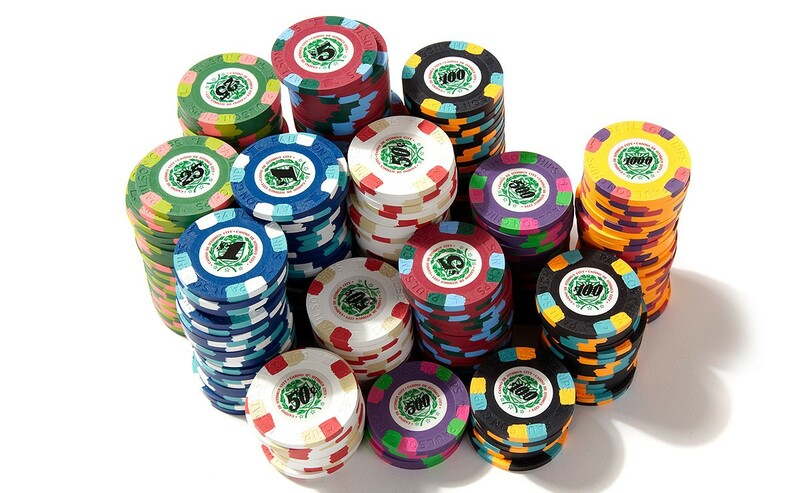 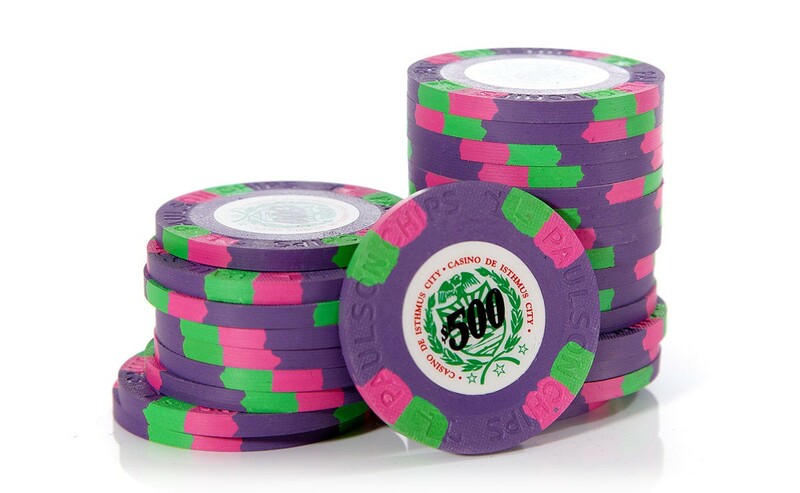 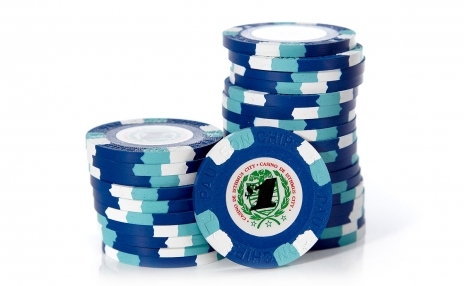 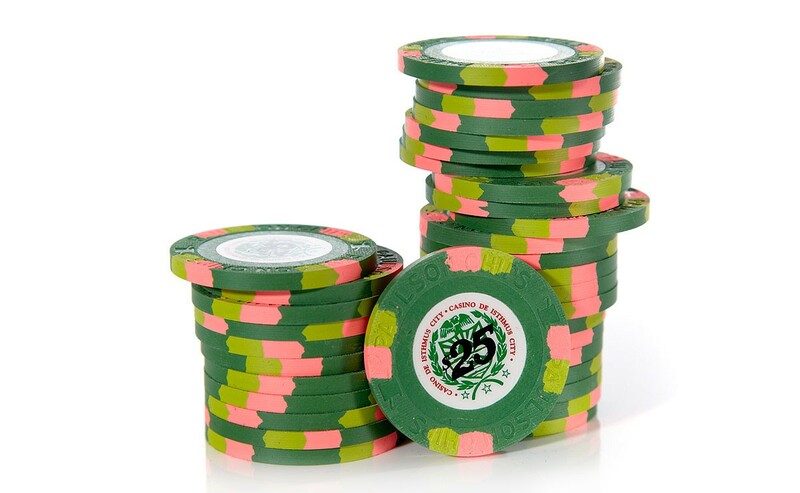 When betting at the high-stakes tables in North America and Europe, chances are those lucky few have been using Paulson's chips. 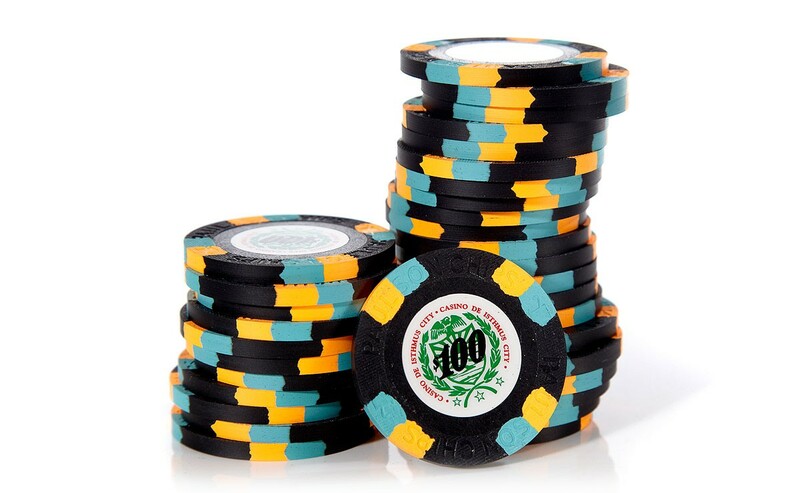 For more than a generation this gaming supply company has built a reputation on quality, design, and handling. Finally, Paulson has made their products available to gaming enthusiasts eager to take their games to the next level.